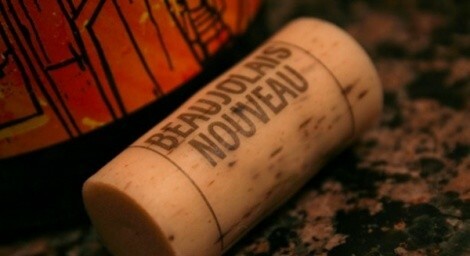 Beginning on Thursday, Nov. 21, and continuing through the weekend, the Copper Onion will be pouring 2013 Beaujolais Nouveau, including tapping a fresh barrel of the racy Gamay wine. According to beverage director Jimmy Santangelo, "Not only are we receiving a barrel of Beaujolais on the morning of the 21st when it's released to the world, but we're offering wines from the various villages of the region, ranging in style from the softer, floral Fleurie to the firmer expression of the Morgon. In total, we'll be pouring just under a half-dozen wines from the Beaujolais wine-growing region." This is a terrific opportunity to sample a wide range of Beaujolais wines. I know I'll be trying them out; I hope to see you at the Copper Onion!